I have a request to have a “scrubbie“ making meeting. They are not hard to make and are easy to learn. I would rather do some small informal meetings rather than one large one. I am willing to travel to your area if you can get 2 or 3 (or more) interested members together. Please contact me. I still have a few entry blanks left for the needlework contest but you are free to make copies of the ones you have. 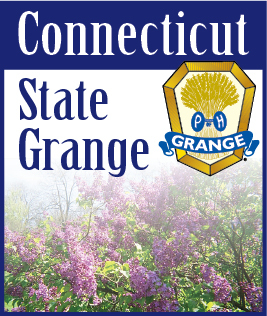 Deadline date for judging is June 9, 2018 at Cheshire Grange Hall.